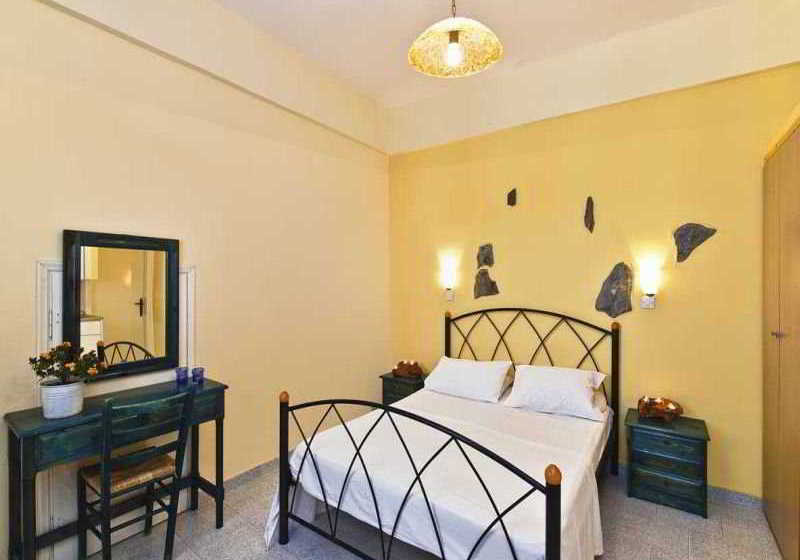 Discover why Athanasia Apartments are a popular place to stay for Santorini holidays. 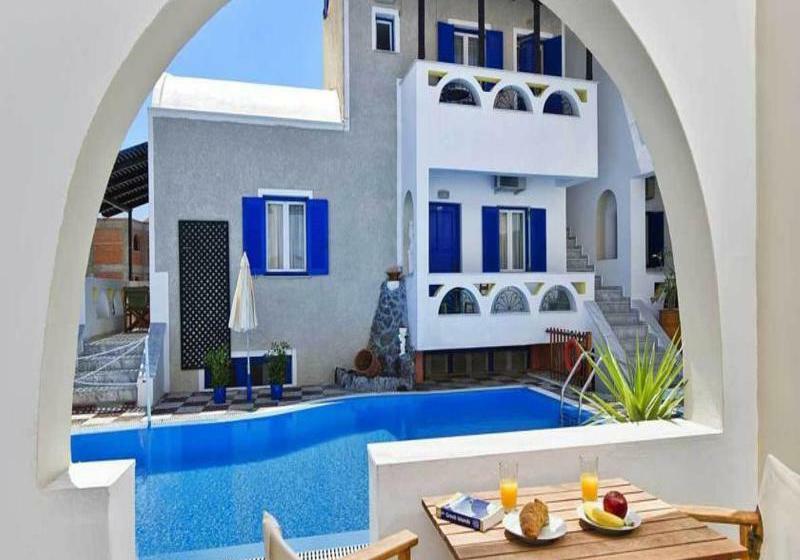 The facilities at Athanasia Apartments, Perissa, include: an outdoor swimming pool, pool bar, high-speed Wi-Fi access, 24-hour reception, air-conditioning, luggage storage, tours desk, and parking. 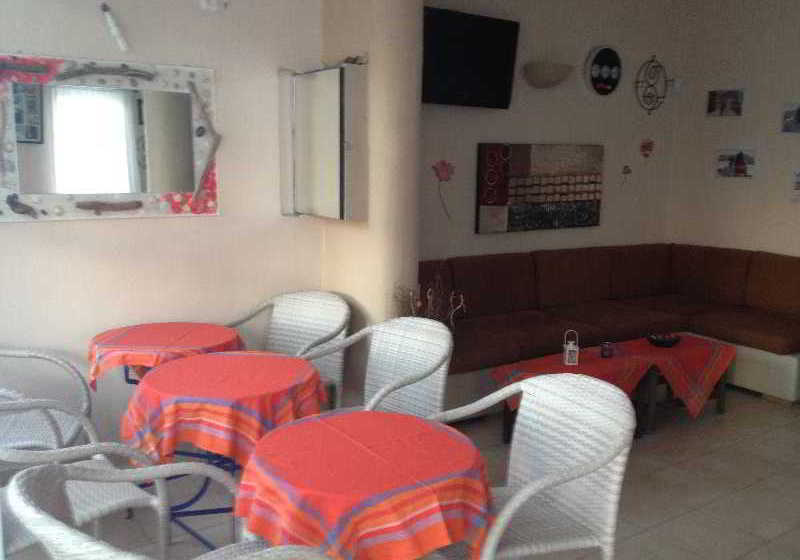 This Perissa hotel has a total of 22 spacious and well-equipped guest units, comprising Standard Rooms, Studios, Maisonettes, Triple Rooms, Suites, and Apartments. 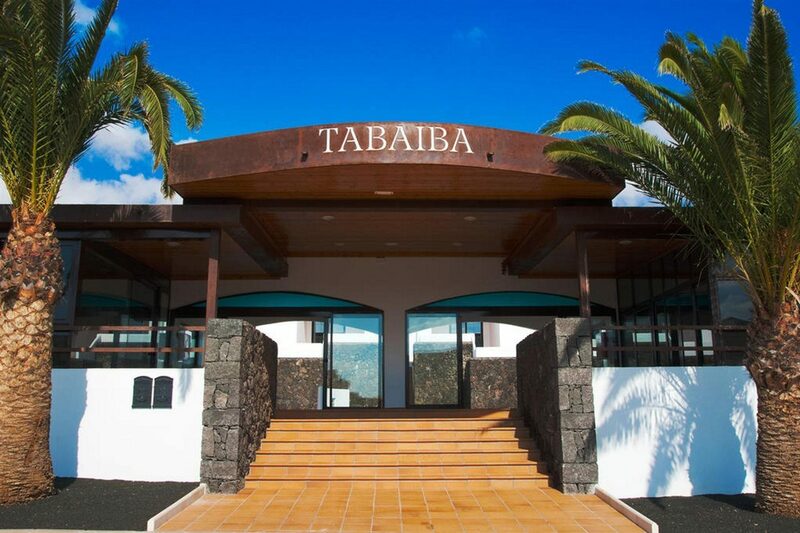 All Standard Rooms feature air-conditioning, balcony or terrace, double bed or twin beds, telephone, and safe.